عندما تزور ميلتون, ستشعر أنك في بيتك في Milton Village Motel الذي يقدم لك إقامة متميزة و خدمات عظيمة. يمكن من هنا للضيوف الاستمتاع بسهولة الوصول إلى كل ما تقدمه هذه المدينة النابضة بالحياة. يوفر الفندق بفضل موقعة الجيد وصولاً سهلاً إلى أهم معالم المدينة.
. كما يقدم Milton Village Motel الكثير من الخدمات لإغناء رحلتك في ميلتون. يقدم الفندق واي فاي مجاني في جميع الغرف, تسجيل دخول/خروج سريع, تخزين الأمتعة, Wi-Fi في المناطق العامة, ركن للسيارات لضمان الراحة القصوى لضيوفه. لقد جهزت هذه الإقامة الفندقية بعناية فائقة لتوفر مستوى عالي من الراحة. في بعض الغرف يجد النزيل تلفزيون بشاشة مسطحة, الاتصال بشبكة الإنترنت (لاسلكي), اتصال لاسلكي بشبكة الإنترنت (مجاني), غرف لغير المدخنين, مكيف هواء. يقدم الفندق مجموعة واسعة من وسائل الراحة المتنوعة، كمثل: حمام سباحة خارجي, حديقة. إن كنت تتطلع إلى إقامة مريحة وهادئة في ميلتون، فستجد في Milton Village Motel بيتك الثاني. Stayed just one night with my mother and daughter but would have liked longer. The room and beds were very comfortable. 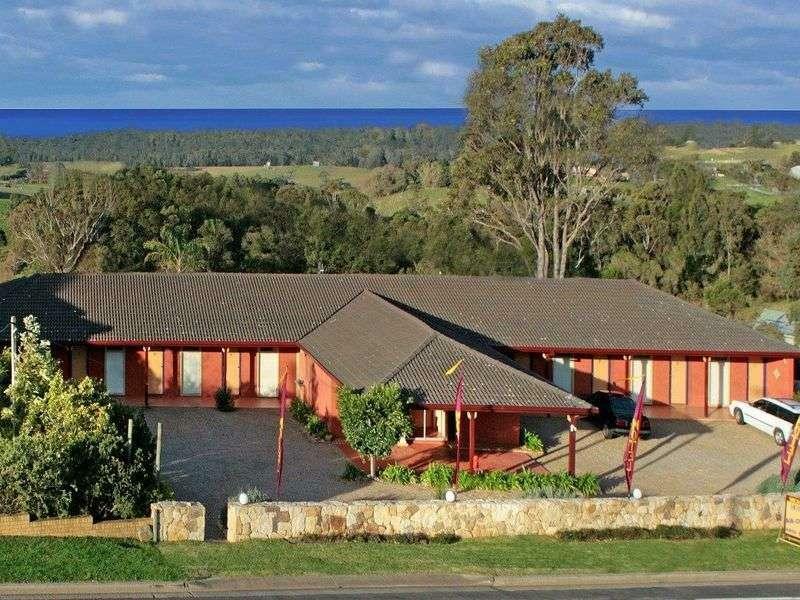 The manager was very helpful and welcoming and having a morning cuppa on the back verandah looking at the rural and ocean view was a wonderful way to start the day. This motel is excellent alue for money and I’d would definitely stay there again next time I’m in beautiful Milton. This motel, although aged, is in top condition, super clean and extremely accessable. So close to the town. So quiet. Great staff. Amazing views from the back door and verandah. Can walk to great restaurants. 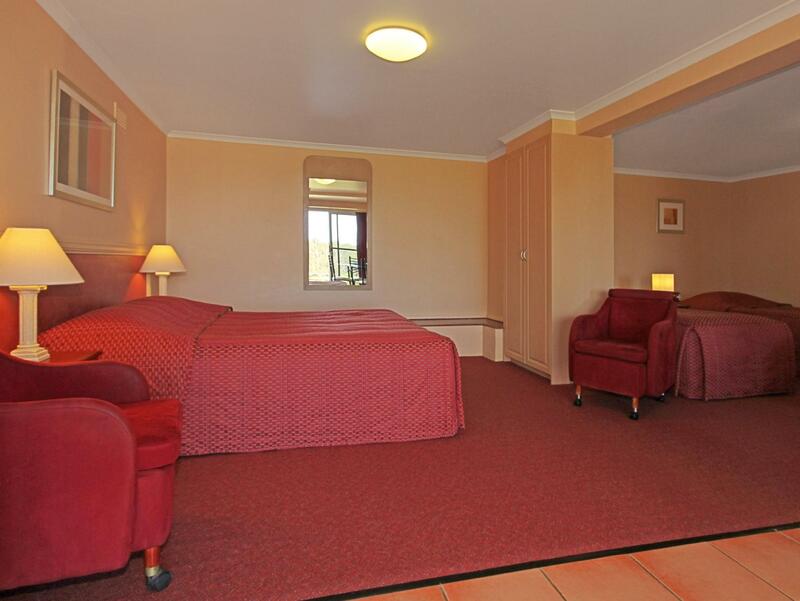 Milton village motel was perfect for us - near the event we were attending, walking distance to town and clean and cosy. The staff were lovely and very helpful. It was a great experience altogether. Inconvenient to park for the family room parking. Had to go through a slope and move a heavy signage. Very weak wifi. Great location, friendly staff, good price! Easy check in, very friendly staff. Quiet area but close to everything. Rooms comfortable and very clean. Balcony was Not "Ocean view" rather a paddock with horses but still nice just not as described. I would stay again for short stay but not for more than a weekend. Friendly staff. Heated blankets. Private balcony. We were very pleased with our stay. 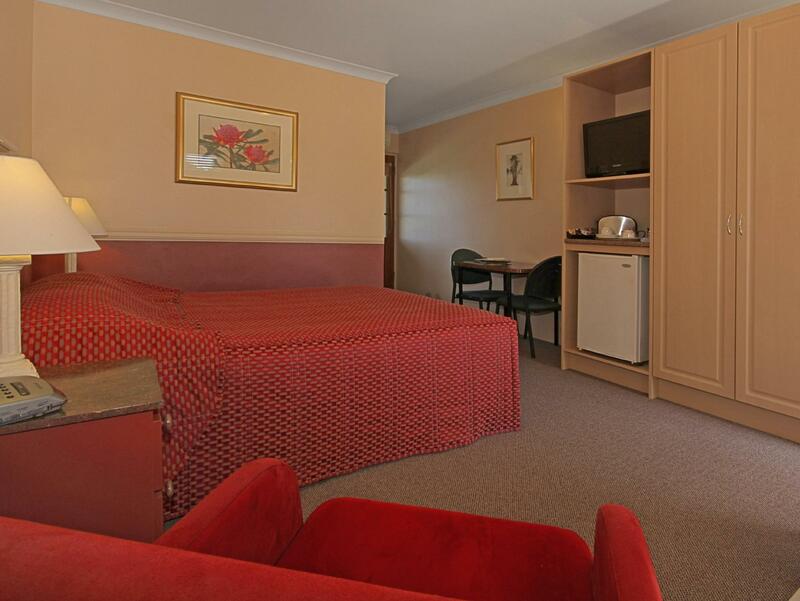 The motel is small but beautifully maintained and although close to the Princes Highway was surprisingly quiet at night. Our room had a lovely sit out with views over the fields towards the coast. 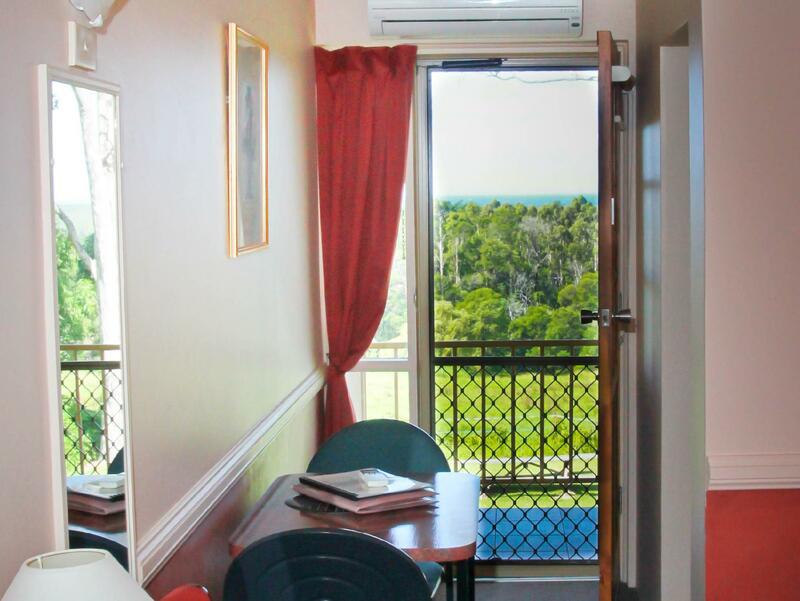 The motel is located on the edge of Milton but only a short walk to the town centre where there is a wide choice of cafes and restaurants. We had a superb meal at The Tipsy Fig which we can highly recommend but do book in advance as it is very popular on Fri/Sat evenings. All in all we would definitely stay at the Milton Village Motel next time we are travelling south of Sydney. The Milton Village Motel is a perfectly fine place to stay for those looking for short affordable stays. Sure, it's not a gorgeous country house or holiday home but given the area is packed with awesome beaches and landscapes if all you really want is a clean, dark place to kip and watch some telly in air con that this place if more affordable. We stayed for a couple of nights to attend a wedding in Milton. The staff is friendly and there's a tiny pool which is enough to cool off.